Best Clowns in Town would love to make your party, convention, grand opening, or other event a huge success. Please e-mail Petey the Clown <peteytheclown@aol.com> for more information or to book an event. If you are not ready to book your event today, we would still love to hear from you. 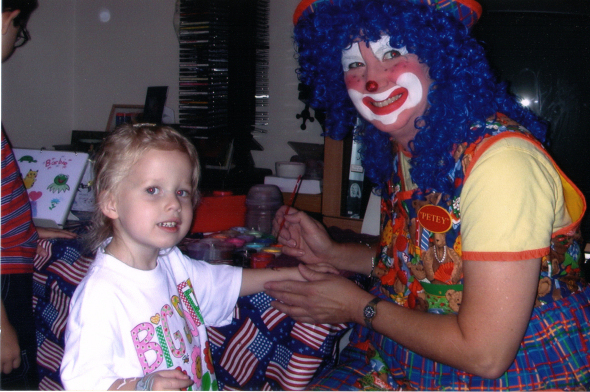 Best Clowns can also be reached by calling Petey the Clown at 407-810-8398 (C). Insurance - Best Clowns in Town is a fully insured entertainment company. You can feel comfortable knowing that we carry liability insurance in the amount of $2,000,000.00 per event.